Please Stand By was added to SleeperQuest favorites from 2017. Her heart, her soul her language are a mystery. 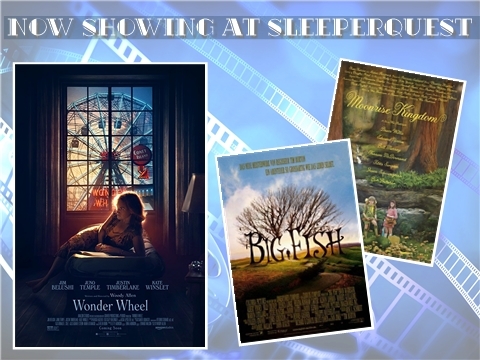 Wonder Wheel was added to SleeperQuest favorites from 2017. Wonderstruck was added to SleeperQuest favorites from 2017. Too old…too young…too lonely…too afraid. Lucky was added to SleeperQuest favorites from 2017. He knows the truth and the truth matters. 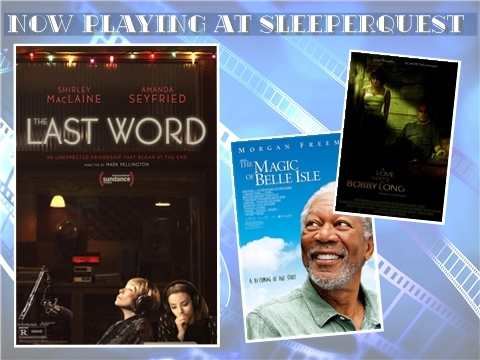 The Glass Castle was added to SleeperQuest favorites from 2017. Find beauty in the struggle. Wade Whitehouse is frightened to death of following in his father’s footsteps. The Last Word was added to SleeperQuest favorites from 2017. An unexpected friendship that begins at the end. A re-coming of age story.